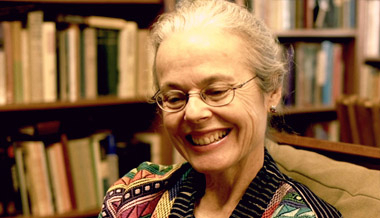 Theologian Ellen Davis on the role and mission of the Church. Ellen Davis' thoughts on heaven and God's work in the divine economy. Ellen Davis on the Eucharist, formation, and death. Ellen Davis on food and salvation.